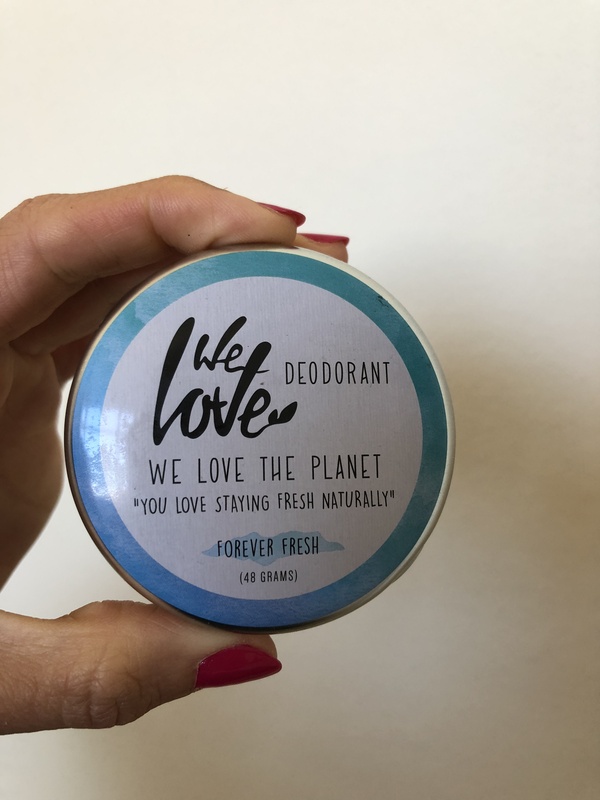 Have you ever thought about trying out an all natural deodarant instead of an aluminium-based deo? 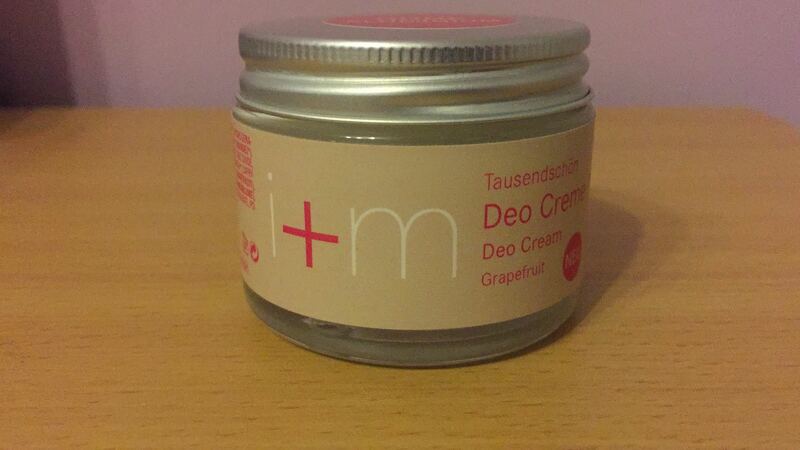 This deodarant creme smells of grapefruit, which is really nice. First time I used it it was funny as it feels like you are putting on some normal bodylotion into your armpits. Did it work? Not for me. I think for a short time it works, but if you want a deodarant that lasts for the whole day, I would choose a different one. 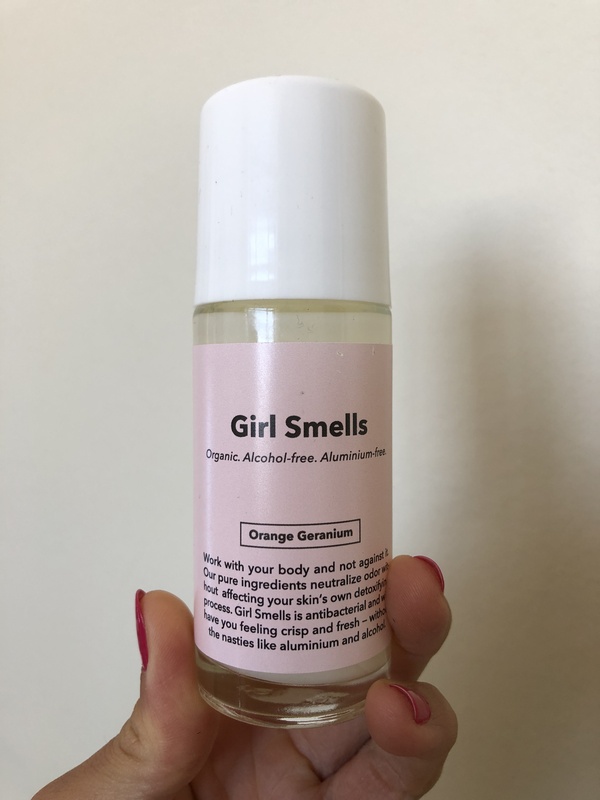 This roll on deodarant smells of orange, which is nice and refreshing. When I was putting the deodarant on my arm pits, I felt like I had to wipe it off as it is very liquid. End result? It did not work for me either. It lasted for a short time, but I had to use a different deodarant after. This deodarant has a very different texture to it, which I really liked. Compared to the previous deodarants it is much harder and feels like it is going to stay longer on your skin. Did it work? Out of all the deodarants I have been testing, this was lasting the longest.